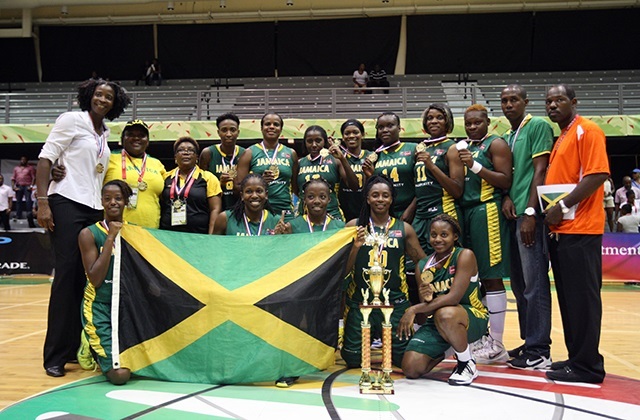 The National Team of Jamaica withstood the pressure in the final minutes, took the victory, 51 -45, and the Gold-Medal of the 2014 CBC Championship for Women. 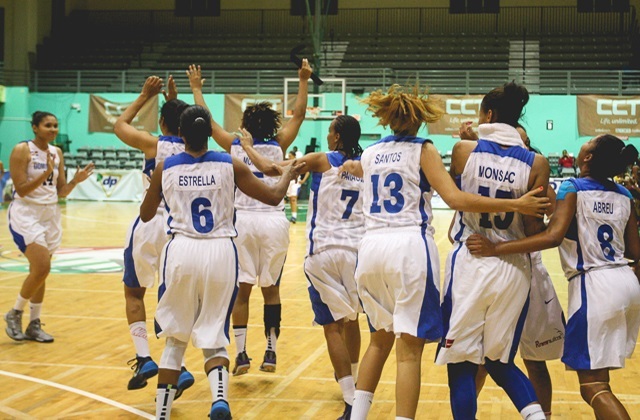 Dominican Republic had to settle for the Silver Medal. 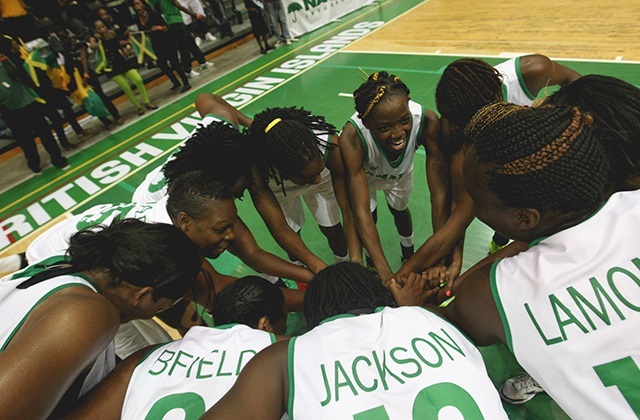 The top scorers of the game were Sasha Dixon and Shenneika Smith of Jamaica, both with 14 points. 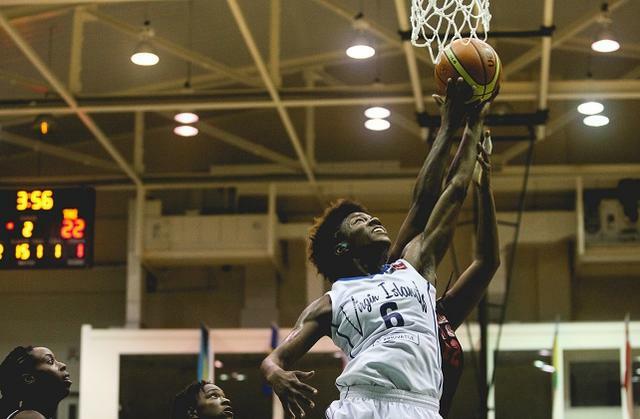 US Virgin Islands developed an advantage over the team of Trinidad and Tobago, to claim the victory, 65 -52, the bronze medal and the last spot in the 2014 Centrobasket Championship belonged to the team of the US Virgin Islands. 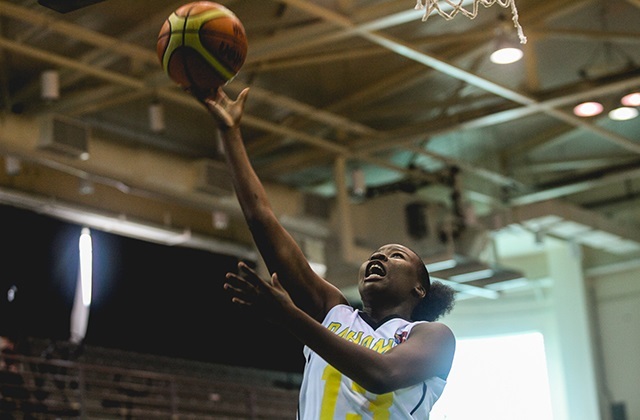 The top scorer of the game was Natalie Day (ISV) with 16 points. 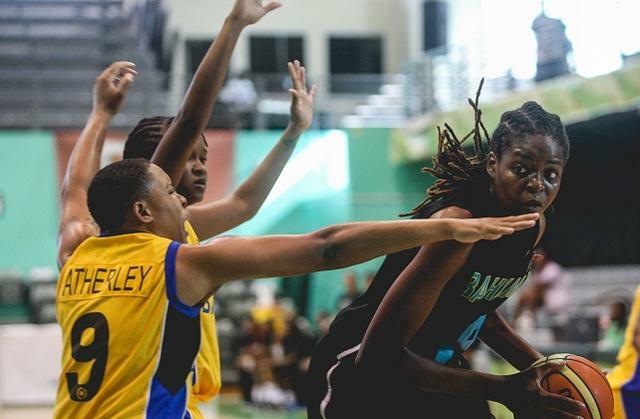 Bahamas defeated the team of Barbados, 102-54, and St. Vincent and the Grenadines defeated the team of Guyana, 69 -40, therefore Bahamas finished the CBC Championship in fifth place, Barbados in sixth, St Vincent and the Grenadines finished in seventh and Guyana in eight place.